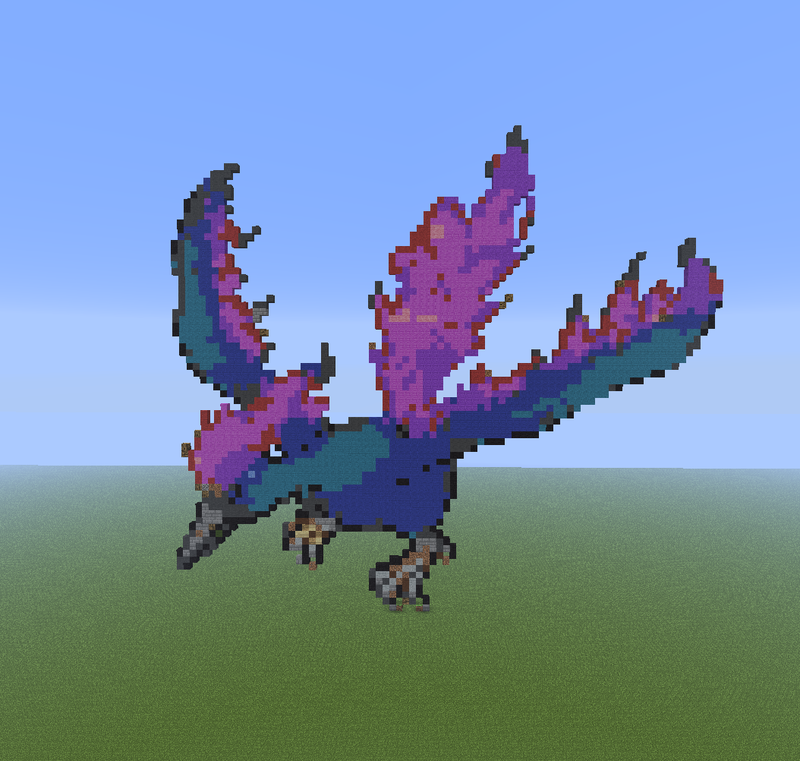 Moltres.. Cool.. HD Wallpaper and background images in the Minecraft（マインクラフト） Pixel Art! 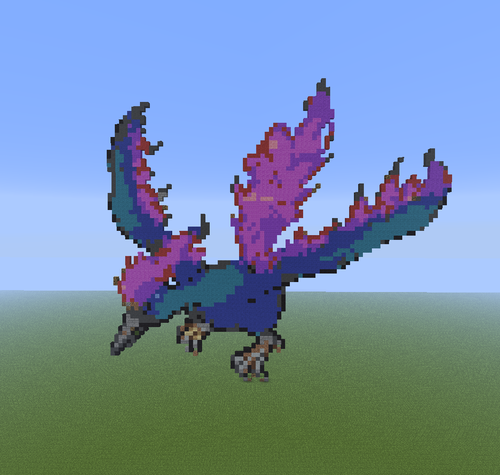 club tagged: pixel art minecraft pokemon moltres legendary pokemon. This Minecraft（マインクラフト） Pixel Art! fan art might contain ブーケ, コサージュ, 花束, 小さな花束, ポーズ, ノーズゲイ, アマリリス, アマリリスpuniceum, hippeastrum, hippeastrum puniceum, アマリリス アマリリス puniceum, ミシガンユリ, ユリmichiganense, ユリlichium michiganense, ミシガン州ユリ, and ユリ michiganense.